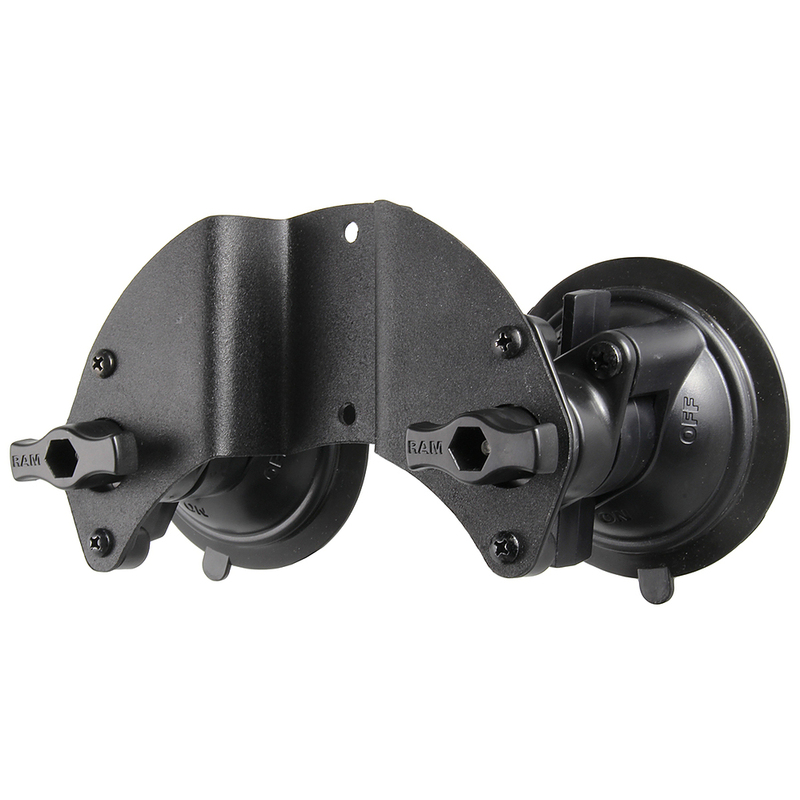 Unfortunately there is only 7 of RAM-189B-PIV1U RAM DOUBLE SUCTION BASE PIVOT left in stock. 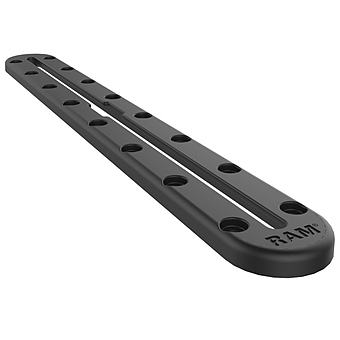 RAM® Suction Cups are regarded as one of the most impressive suction cups in the world. Their incredible holding power is surprising when considering how most suction cups function. 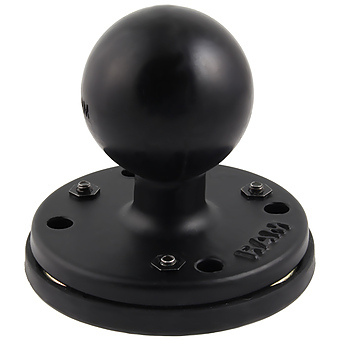 When two suction cups are used together the performance is amazing. 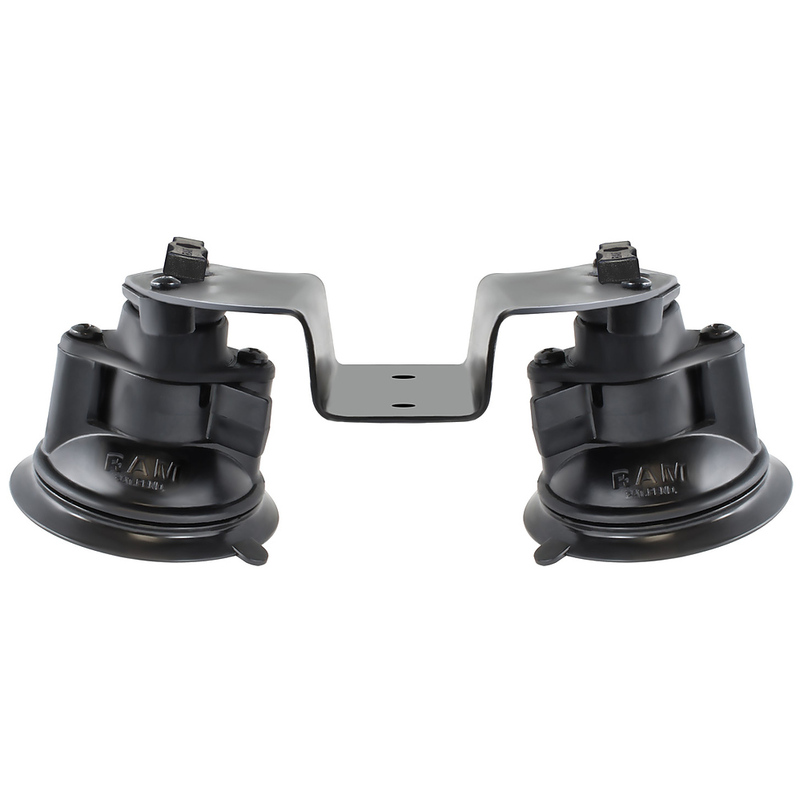 The RAM® Dual Articulating Suction Cup is an amazing innovation in suction cup mounting. 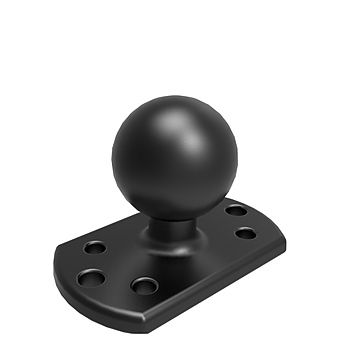 With the ability to independently articulate each suction cup, this mounting base can be used in a variety of applications such as curved windows and surfaces. 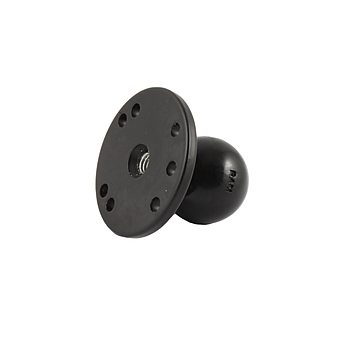 Whether you are mounting to a curved surface on a vehicle, or a curved windshield, this product is the ideal solution for secure suction cup mounting.